Strange Engineering to Attend Duck V in Full Force! 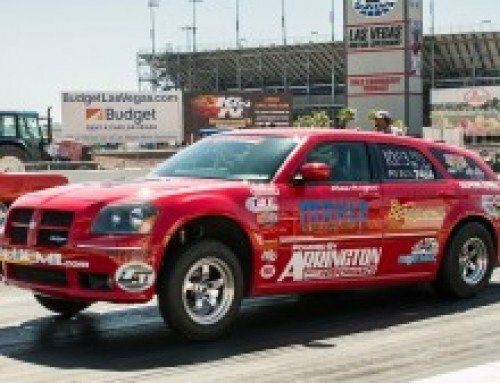 Home/Strange Racing/Strange Engineering to Attend Duck V in Full Force! The crew at Strange Engineering is thrilled to announce that we will be coming in FULL FORCE to the Duck X Productions hosted No Mercy V event coming next weekend in Valdosta, GA! 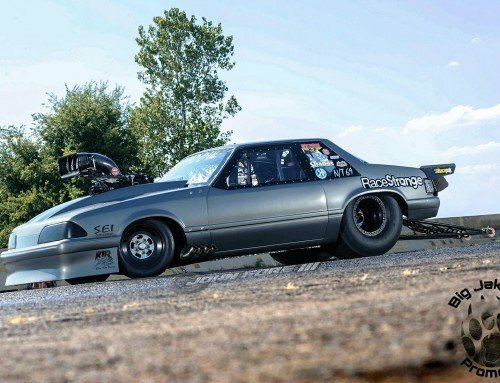 Strange Engineering has been really ramping up our travel this season to include many various types of racing in addition to the usual NHRA National events. Attending many of these Divisional, Big Money Bracket, and Class races has really opened our eyes to just how much racing passion is out amongst our Strange Racing customer base! The No Mercy V is a highlight amongst the aforementioned events, pulling in hundreds of racers from all over and thousands of spectators to boot! This year Strange Engineering will be bringing not only our Strange Bus to be parked in the Midway and our TOP representatives to help with technical and customer support; but also we will be bringing a FULL range of products! Inventory including our 9″ cases, spools, gears and yokes, coil over shocks and springs, Mustang shocks and struts, transmission yokes, u-joints and pinion yokes, brake rotors, pads and pressure gauges, axle bearings, wheel studs, steering hubs and more…! Keep in mind that we are running a promotion for 15% off of our gear sets (excluding live axle gears) ~ and we are $100 of of our axle/spool packages! Also, there will be special track side pricing on all parts and free shipping if we do not have it at the track! 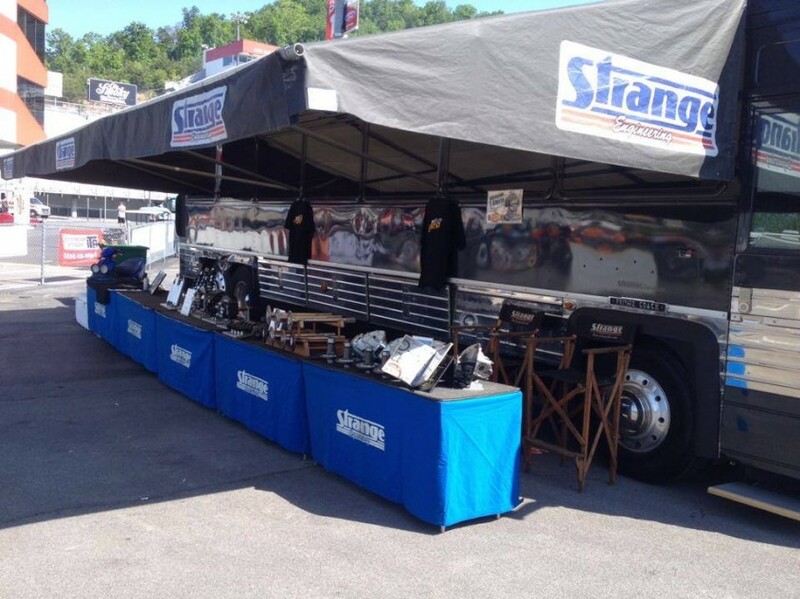 And for those who pre-order Strange parts direct prior to traveling time, we can deliver your parts to the track! Please help to ensure that we have YOUR parts by calling ahead if wanting to purchase a specific item! For those of you who wish to take part in those great savings, please call our office at 1.847.663.1701. Amazing, YES! But that is not all! 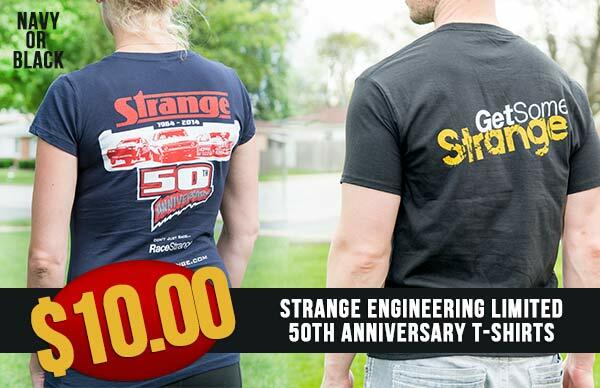 We will also be bringing our “Get Some Strange” tee shirts, along with our “50th Anniversary” tee shirts and letting them go for only $10! And for those of you who are sweating it out in the GA heat, swing by our bus and grab yourself a complimentary “Get Some Strange” bottled water to keep yourself hydrated! Just yesterday I spoke with one of our Strange racers while putting in an order, and I inquired as to whether he would be attending the No Mercy V event, and his response really captured the feel of how the racing population feels about Donald Long and his Duck X Productions events! I am very excited to be able to make it to the No Mercy event, there isnt another event that compares to the amount of cars, and the competition is very strong there! I will be there in my `93 Foxbody that has a nitrous sbf in it, and racing in the 6.0 index with my adjustable Strange shocks, struts AND new axles! – Tim Babcock. 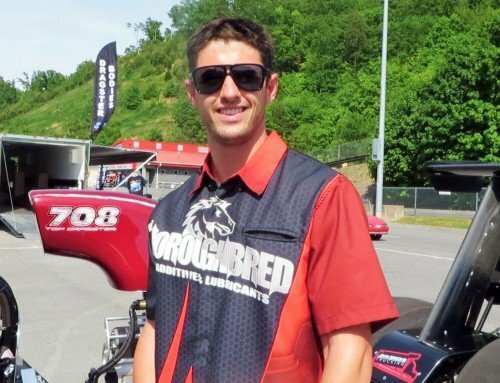 We have heard so many wonderful things about Donald Long and his Duck X Production races, and we saw with our own eyes the billowing crowds that these events drew back in February at the “Lights Out” event. 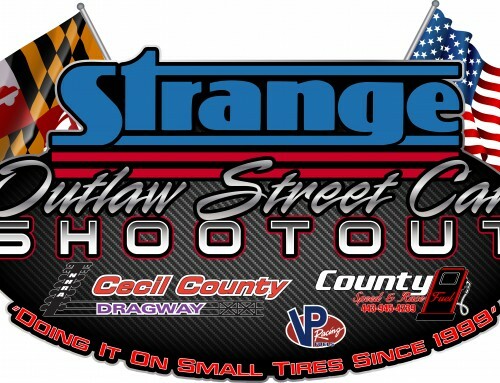 We are super excited to be seeing everyone back out at SGMS dragway next weekend to #RaceStrange along with us! 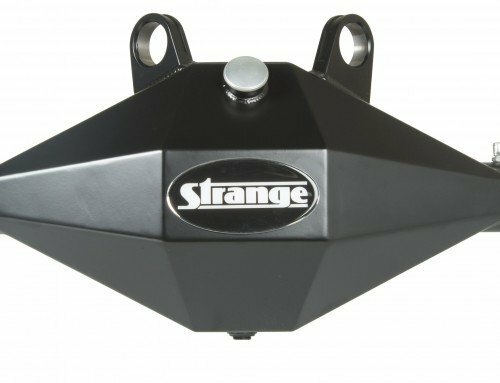 Good luck to all of our Strange Racers out there, and for those of you who are looking to get a leg up above the competition….look no further, Get Some Strange! !